Best Quality pet table designed for professional groomers, including electric & hydraulic large dog grooming table . we offer high quality grooming supplies at lower prices! Both retail and wholesale are welcomed! -The adult fleas you may see on your pet are only the tip of the infestation iceberg. Immature stages (eggs, larvae and pupae) may exist in and around your home. -Immature fleas are hard to see, but may be found anywhere an infested pet has been. They may thrive unseen in many areas of the home, such as carpets, bedding and cracks in flooring. -Remember, some infested pets will scratch, others can also lick and groom themselves in an attempt to rid their coats and fleas. 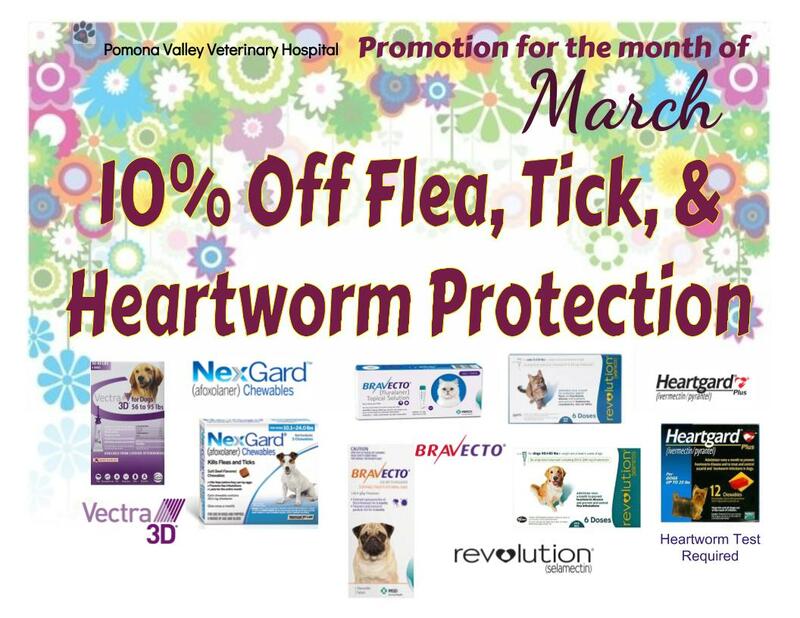 Make sure your pet is treated monthly throughout the year to ensure effective flea control. Heartworms: Among the most dangerous parasitic worm threat to dogs. Hookworms: Dangerous parasites that can lead to anemia, and potentially kill small puppies. Roundworms: Intestinal parasites that can be fatal to dogs. Children are vulnerable to infection. Whipworms: A parasite that shows up less frequently than heartworms, hookworms and roundworms. Tapeworms: A non-fatal parasite that a dog can contract by accidentally swallowing infected fleas. 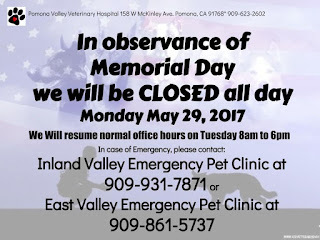 Come in during our vaccination clinic hours and save money on vaccines for dogs and cats at any age! You dog may gain or regain weight more easily than others. Breed, age, food selection, state of health and other factors can determine how quickly a dog gains weight, and what kind of nutrition he needs to help control it. If you think your dog might be in need of a weight management program, ask us about NEW Hill's Prescription Diet r/d Canine and w/d Canine dry pet foods. Home Again Microchips are both affordable and reliable. Why is regular deworming so important? Regular deworming is the best way to prevent parasitic disease, and the transmission of intestinal parasites from pets to people. Frequent deworming is crucial for newborm puppies and kittens because they can be seriously harmed by parasites. Regular deworming also prevents the shedding of parasite eggs, which can contaminate yards or any place pets defecate. 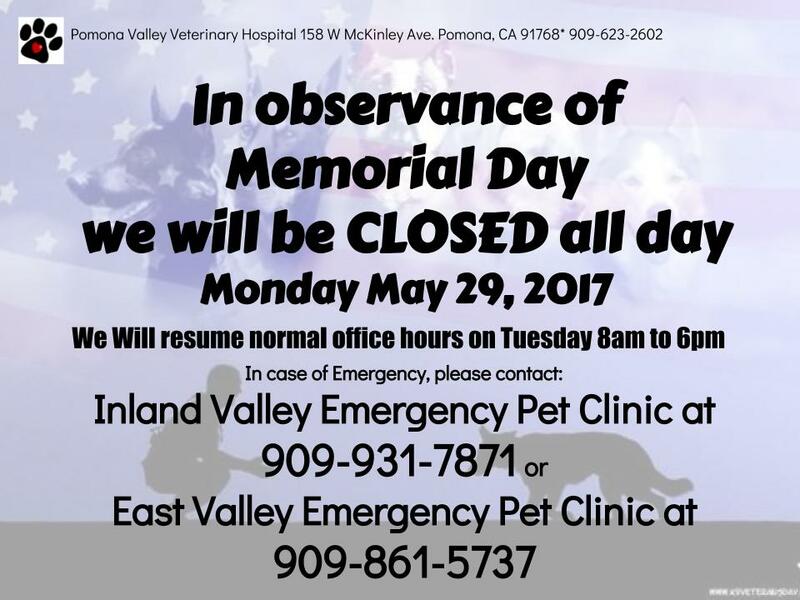 The danger is not only that your pet can be reinfected, but that family members can be infected too.